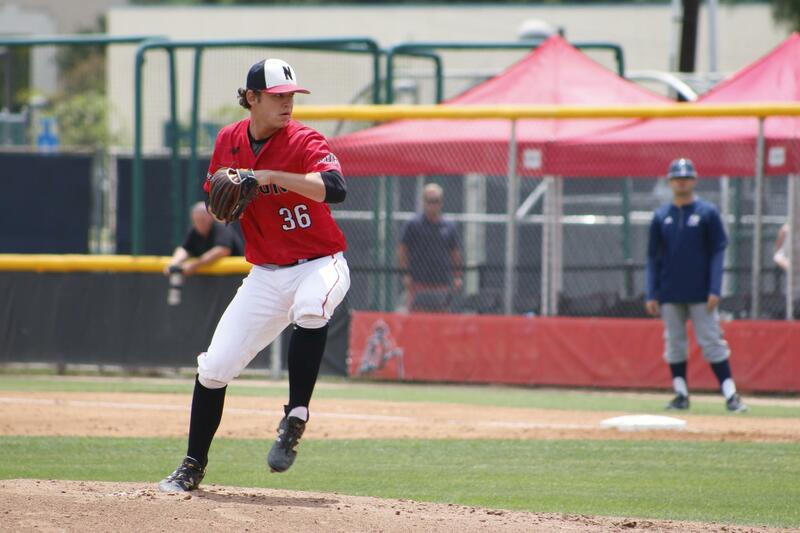 Baseball – The Dors’ fourth consecutive conference series will continue over the weekend against UC Irvine. 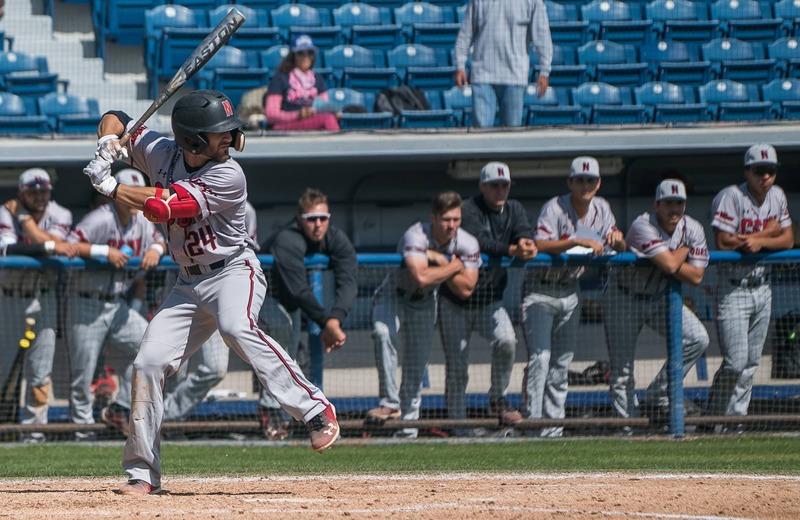 The three game series will start on Friday April 20 at 3 p.m. CSUN is looking to bounce back from a tough series loss against conference rival Long Beach State. 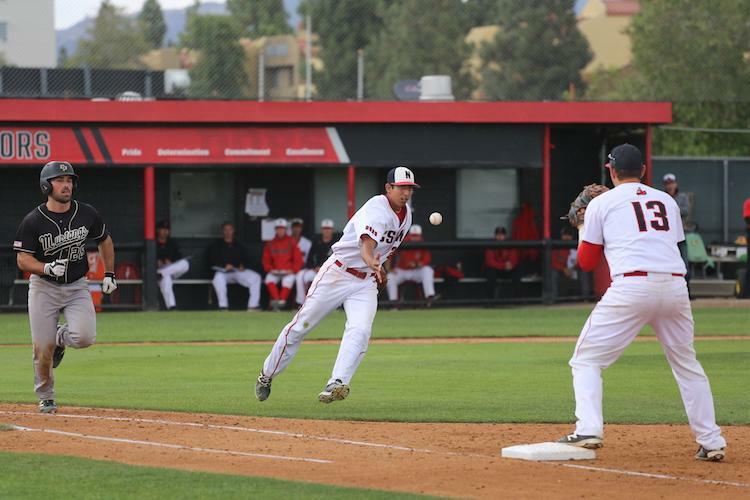 This will be baseball’s second consecutive weekend series at Matador field where CSUN holds a record of 9-8. Men’s Volleyball – The Big West Tournament begins on Thursday April 19 where CSUN will face UC Santa Barbara. CSUN and UCSB both defeated one another in four sets this season. 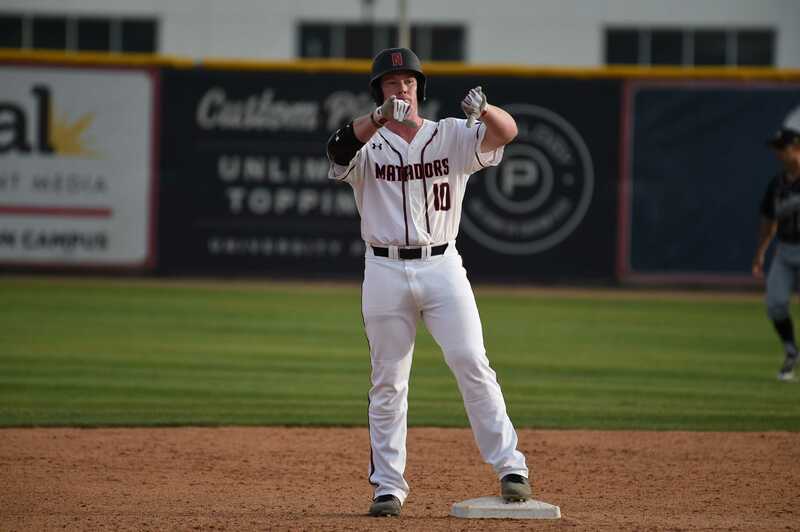 The Matadors are looking for their third straight win and have currently won seven of the last ten games. CSUN Opposite Arvis Greene has registered 29 kills in the last two games and will build on his momentum just in time for the tournament. Women’s Tennis – Two big matches are coming up this week. The squad will head to Santa Barbara for a conference match with UCSB on April 20 at 1:30 p.m. CSUN’s Alicia Dinkelmeyer is looking for her eleventh straight singles match win. 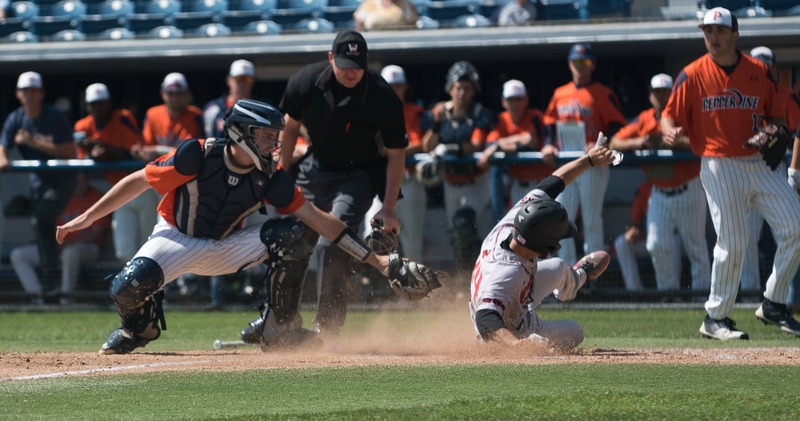 CSUN will then play Hawaii on April 22 at 11 a.m. This will be the last matchup before the Big West Tournament.